In the chemical and laboratory industry, ATEX certified products are particularly important. The handling of explosion-endangered substances and fluids demand for the highest standards with regard to safety. The resistance to aggressive substances and fluids, like chemicals and acids, is essential. Concerning the laboratory environment, the clean room compatibility according to ISO 14644 is another important requirement. For an easy cleaning, all products need to be sterilizable and IP68 waterproof. 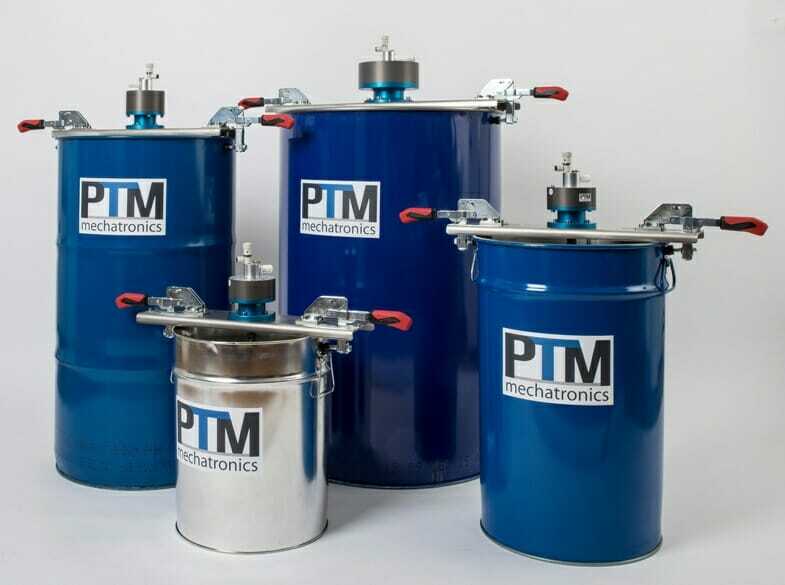 ATEX certified complete stirring systems and special solutions. ATEX certified laboratory agitators for ATEX zone 1. 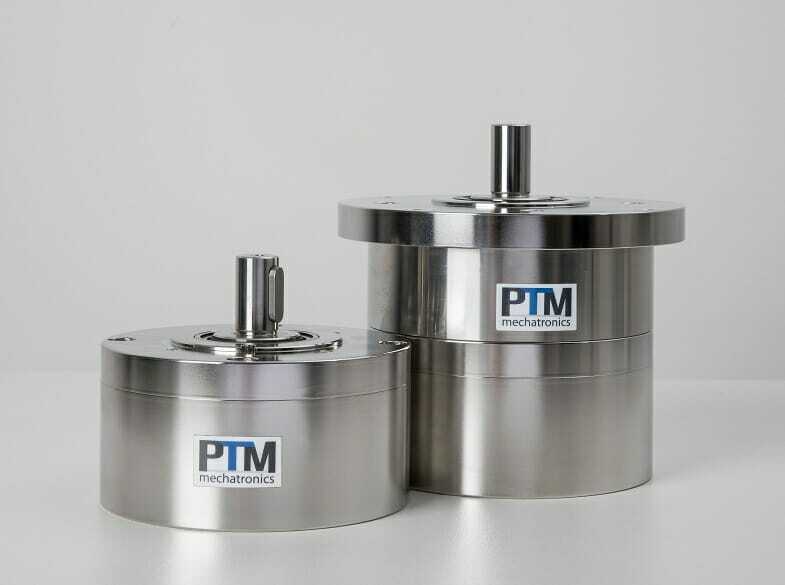 To make their lifting station applicable in ATEX zone 0, which exists in closed containers, DETE counts on agitators of PTM mechatronics. 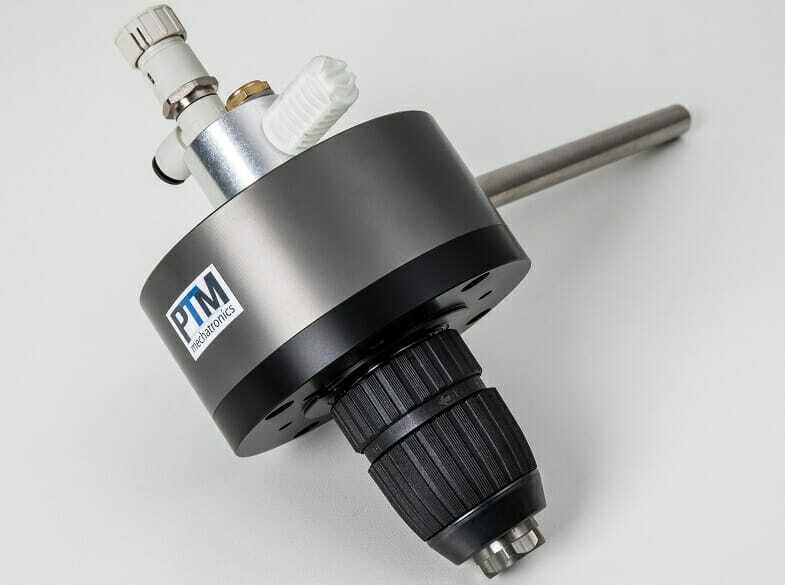 The PTM agitators are equipped with a specially developed zone separation flange 0/1. Besides the Chemicals & Laboratory industry, our strengths lie in the industries Pharmaceuticals & Healthcare, Food & Beverage and Automation.